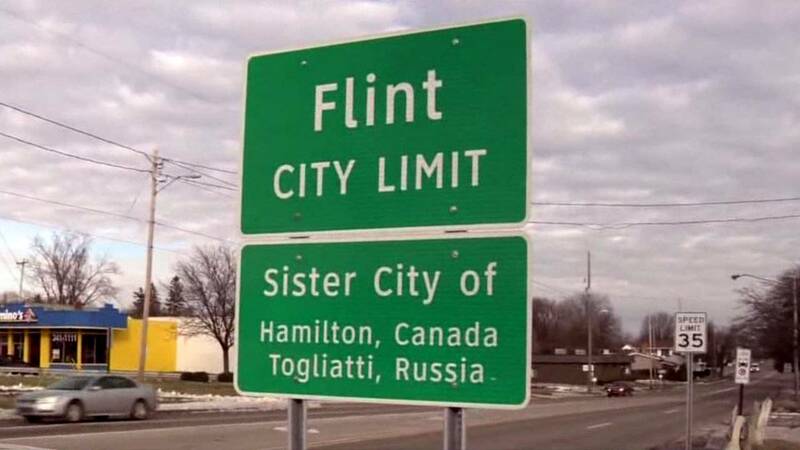 FLINT, Mich. - The state of Michigan wants the mayor of Flint to sign a 30-year deal for water next week. The state on Friday asked a judge to give that power to Mayor Karen Weaver no later than Tuesday, bypassing the city council. It's the latest move in a dispute over the best long-term options for Flint's drinking water. Tuesday also is critical because it's the day that Weaver faces a recall election. Federal Judge David Lawson had ordered the Flint council to come up with a long-term water source by Oct. 23. Instead, the council asked for more time and chose a two-year deal. That didn't satisfy the judge. Flint is recovering from a lead contamination crisis caused by improper water treatment when it was using the Flint River. The state sued Flint earlier this year, seeking to force a 30-year deal with the Great Lakes Water Authority.